a workflow for requesting resources to work with on your projects. 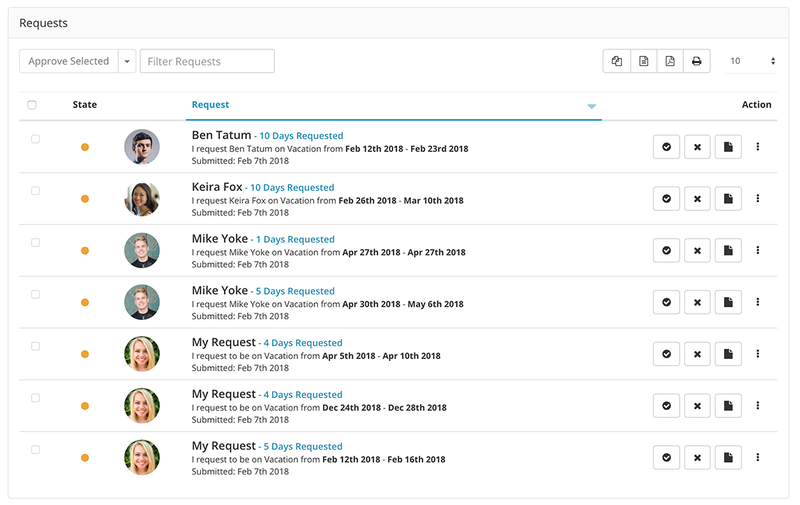 The Resource Request & Approval Workflow extension allows team members to easily request resources in the system. Approvers are notified and can easily manage the reqeust flow of resources on projects. Graphical Charts and tables illustrate to approvers or managers who are requesting people the status of their requests. 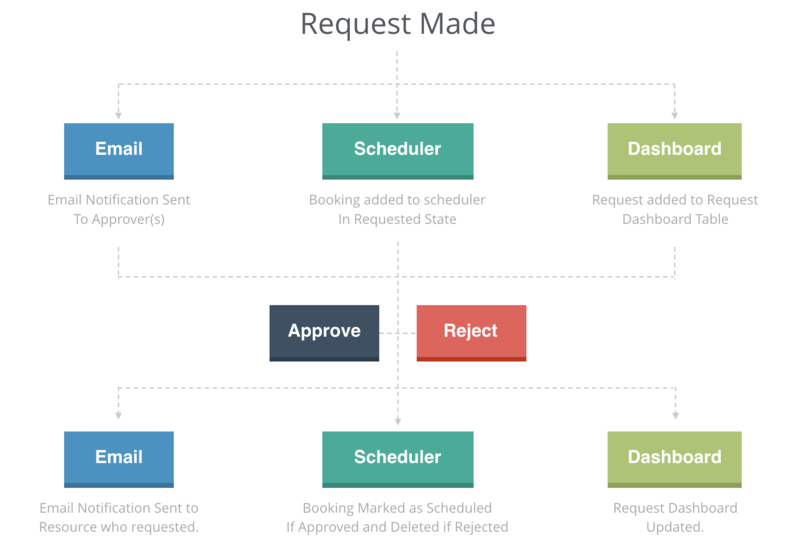 A request table allows approvers to filter and approve requests quickly. The resource request extension allows managers to filter the flow of resource selection within the company. 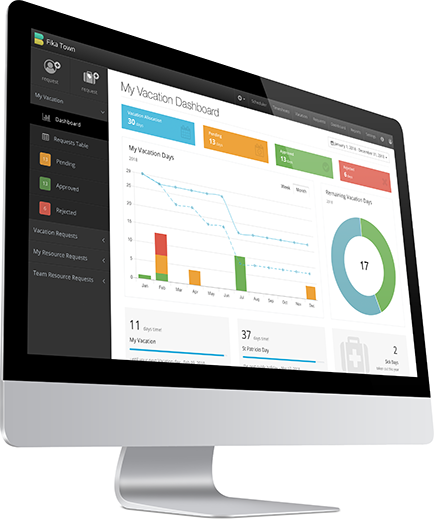 A stylish dashboard allows approvers to manage and filter all incoming requests. From the dashboard approvers can filter. 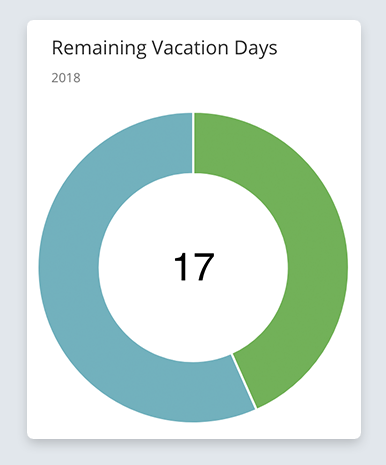 The Vacation and Annual Leave Management Extension is a great addition to approving requests. Approving resource requests can be achieved by any resource with approval rights. You can also set specific resources as “approvers” in the system and give them a designated team to approve. This can be useful so they always receive the request notifications and see a filtered view in their request dashboard. Ann approver can approve requests in the following way. The following chart represents a typical flow when using the resource request feature in Hub Planner. Depending on your configuration email notifications can be triggered within the flow. There are multiple ways in which you can approve or reject a request from within the system. You can easily add any resource as an approver in the system. Once complete you can then manually select which team of resources each approver is responsible for. This is a great way to create a responsibility matrix where all notifications for a group of people will go to a specific approver or approvers for processing. To install the Resource Request & Approval Workflow Extension, login to your account, navigate to settings and choose the manage extensions page. Find the extension from the list and follow the installation steps to try or buy the extension. If you do not have rights you should have the option to request this extension to be installed by an Admin with rights. The extension license is based on an fixed cost per month or year.